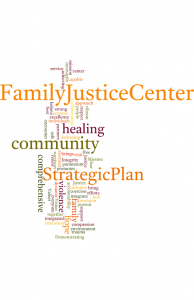 Family Justice Center conducted its strategic planning process in 2016-2017 to set a five-year direction for program and organizational development. 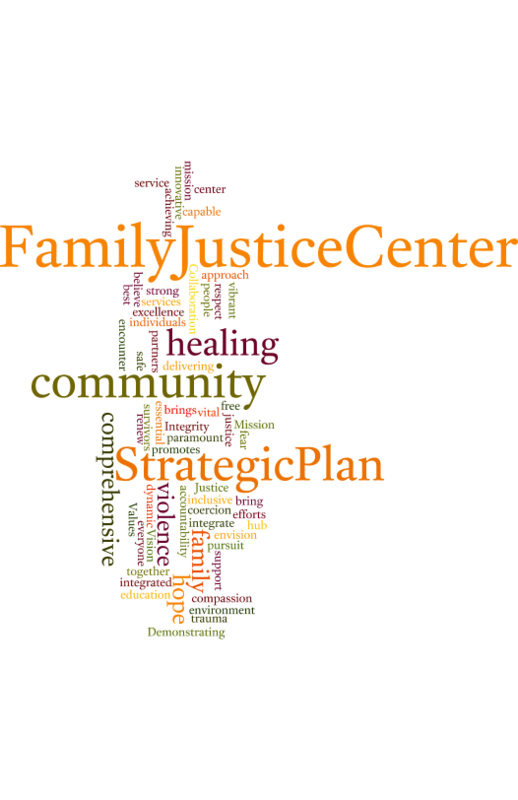 The process included internal planning sessions with the Staff and Board of Directors; discussions with Family Justice partners, network members, and other community organizations; a focus group with community members involved in the community fellowship program; and interviews with community stakeholders, funders, and family justice centers and violence prevention programs in the Bay Area and Sacramento. The plan reflects the development and progress of the Center in its emerging role within the ecosystem of violence and abuse prevention organizations and agencies in Contra Costa County. To see the full Strategic Plan, pleas click the click below.